"It will particularly appeal to readers interested in the early planning of Williamsburg. 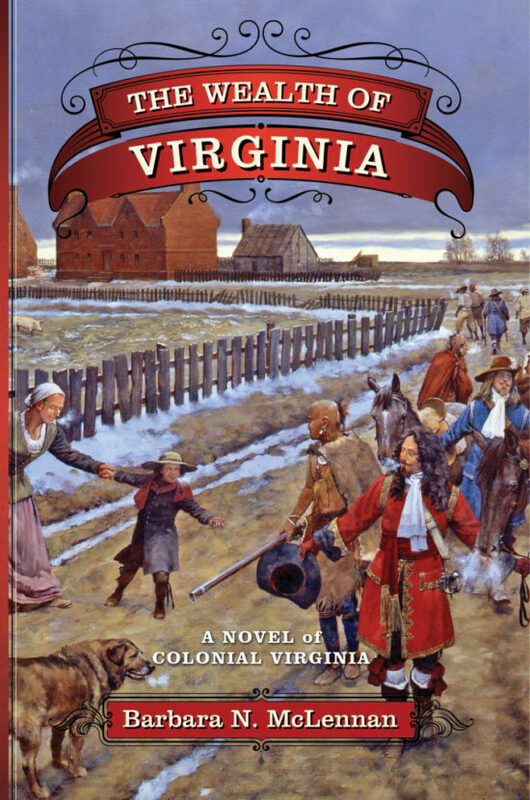 An informative rendering of Pre-Revolutionary America, with an inspiring female protagonist." 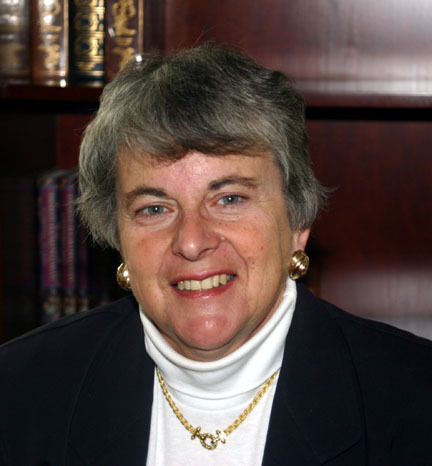 Barbara McLennan has published five books and numerous magazine and journal articles on various political, economic and historical subjects. For two years, she contributed columns and articles on local customs and local history to NorthernNeck.com, a local online newspaper serving the Rappahannock region of Virginia. Currently she serves as docent at Jamestown Settlement, the living history museum that commemorates the founding of the first permanent English settlement in North America. There she provides lectures and information to visitors. Holding both Ph. D. and J.D. degrees, Barbara McLennan is a former professor, association executive and high-level official in the United States Departments of Commerce and Treasury.